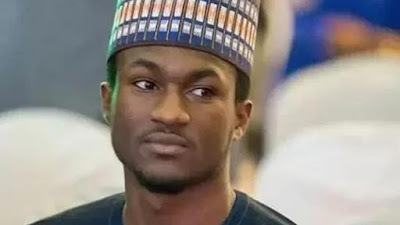 Welcome to NewsDirect411: Yusuf Buhari, President Buhari's Son Sustain Head Injury In Bike Accident. 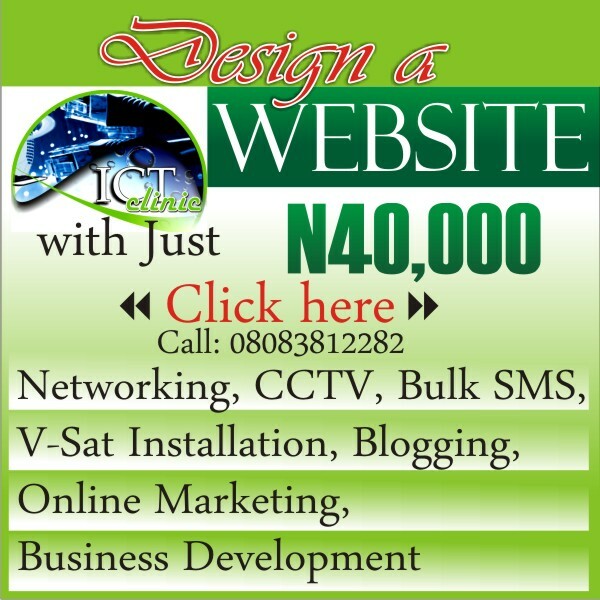 night involved in bike accident in Abuja. He was said to have sustained head injury and had one of his limbs broken. The Senior Special Assistant to the President on Media and Publicity, Garba Shehu, confirmed the accident in a statement made available to journalists on Wednesday .